The young woman was on her way to Australia when she was intercepted during a stopover at the Thai airport by personnel from the Saudi embassy, who confiscated her passport and plane ticket. 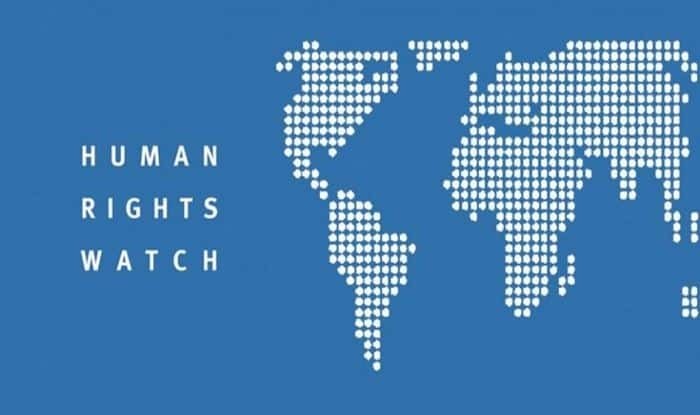 Bangkok: The Human Rights Watch (HRW) on Monday urged Thai authorities to stop the deportation of an 18-year-old Saudi woman who fled her family and has been held at the Bangkok airport since the weekend. Rahaf Mohammed Al-Qunun has refused to board Kuwait Airlines Flight KU412, set to depart from Bangkok to Kuwait at 11.15 a.m., on Monday claiming her family has threatened to kill her after she ran away from them, reports Efe news. “Saudi women fleeing their families can face severe violence from relatives, deprivation of liberty, and other serious harm if returned against their will,” HRW Middle East Director Michael Page said in a statement. “Thai authorities should immediately halt any deportation, and either allow her to continue her travel to Australia or permit her to remain in Thailand to seek protection as a refugee,” he added. Al-Qunun said her family subjected her to various abuses, including beatings and threats, and that she fled from them when visiting Kuwait, which does not require females to get the authorisation of a male relative to leave the country. “I’m the girl who run away from Kuwait to Thailand. I’m in real danger because the Saudi embassy trying to forcing me to go back to Saudi Arabia, while I’m at the airport waiting for my second flight,” the woman said when she created the account. Al-Qunun told HRW that Thai authorities told her on Sunday that she would not be allowed to enter Thailand since her visa had been rejected and that she would be deported to Kuwait on Monday. HRW demanded that the Thai authorities allow the young woman to contact UNHCR and abide by the decision taken by the UN refugee agency.